Before purchasing please check pictures provided for proper fitment. XtremeAmazing provides 90 DAYS WARRANTY! If you have any questions about this product by XtremeAmazing, contact us by completing and submitting the form below. If you are looking for a specif part number, please include it with your message. 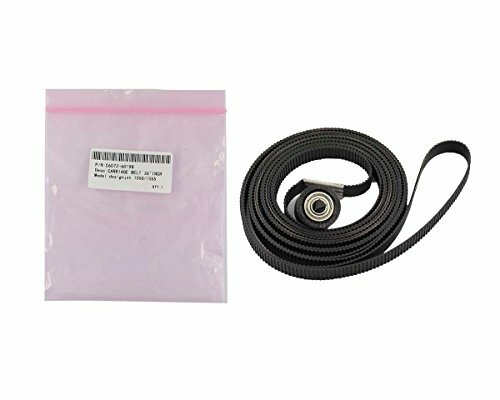 Q6652-60118, Carriage Belt HP DJ, 4000/4500/4520/Z6100/Z6200/T7100, 60"